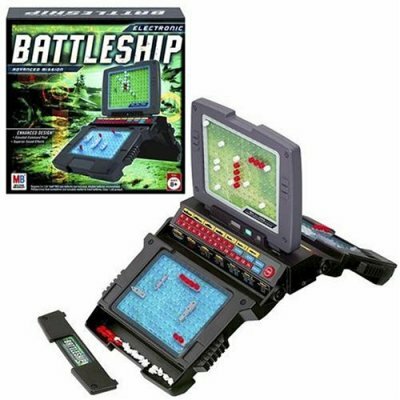 Hasbro's Electronic Battleship will get your adrenaline rushing as you race to sink all five of your enemy's ships before she can sink yours. You can play battleship for 1 or 2 players. The classic warship strategy game with three new ways to play it! 3D animations, booming sound effects, flying helicopters, sinking subs, secret mines, and more. Remake of the famous Battleship game. 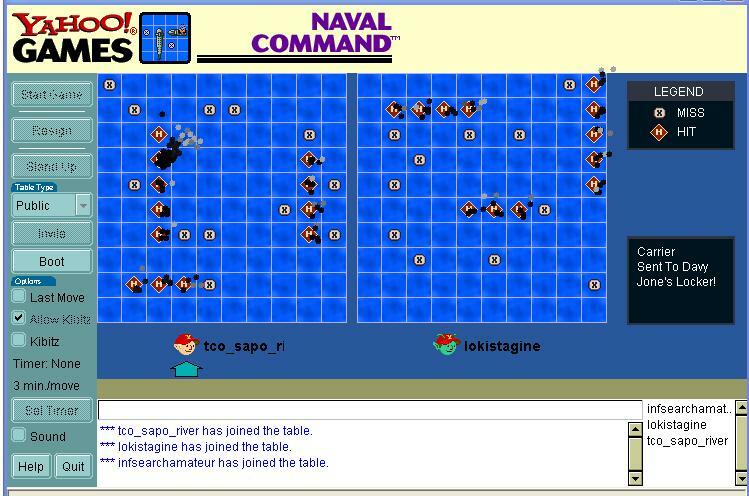 Excellent online battleship game with fun characters. You are the Commmander of the Navy fleet and your mission is to destroy the entire enemy fleet, pick up any casualties and report back to base. Radio Control RC Battleships like the Bismarck navy ship, the US Navy Missouri warship or the Smasher Boat RC Ship. An exciting edition of a classic board game, this electronic version evokes the sounds and images of Star Wars in four different strategy games, including solo play and player-to-player challenge. 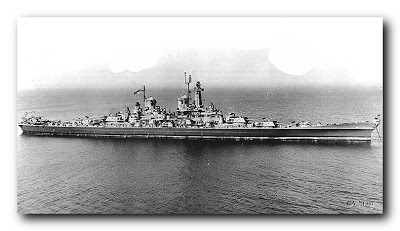 USS Montana battleship, the second largest vessel in the North Atlantic Fleet. Classic Battleship game comes with dynamic torpedo action! Use your radar to locate the enemy vessel. Included 2 torpedo launchers 2 periscope units 2 visors 8 torpedo marble, and 20 ships. 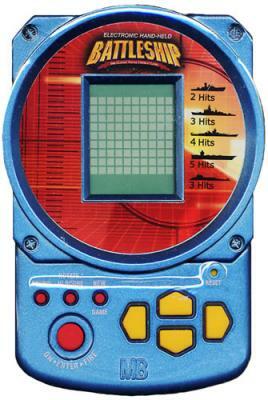 Electronic Handheld Battleship is a portable version of the classic naval combat game. Find and sink the computer's naval fleet before he finds and sinks yours! Well made 2D battleship game online in Java. Play free Battleship Armada now! 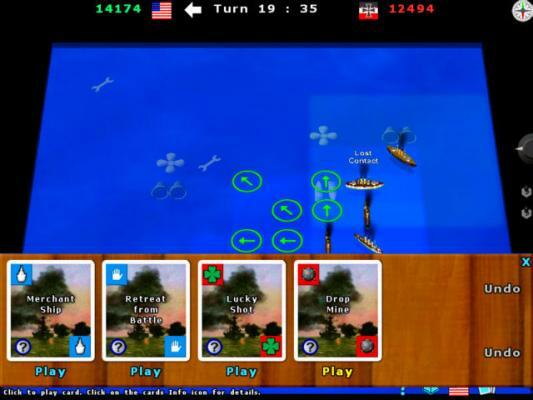 Net Sea War is a computer battleship board game that you can play against your friends over the Internet or against the computer! Live Online Internet battleships games playable against other huamn players over the Internet at Yahoo Games. Play Multiplayer or just watch other battleship players play and learn tricks. Very Advanced Battleship game. Ships, planes, subs can move! Contains over 60 missions & campaigns and 40 ship, submarine, airplane & port artillery types, You can also add new ships during the game! 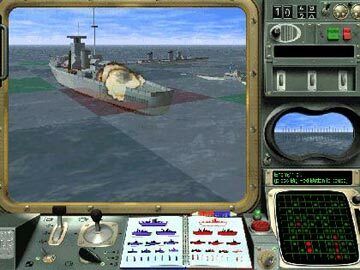 3D BattleShip online flash game with smokes, missiles and different ships and users can rotate the camera around the sea. 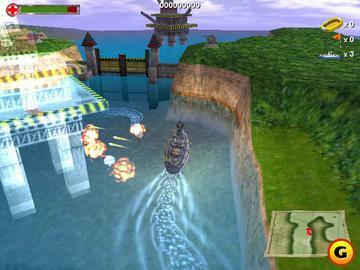 Naval combat action where you sink enemy convoys, attack shore gun emplacements, and free captured ports. 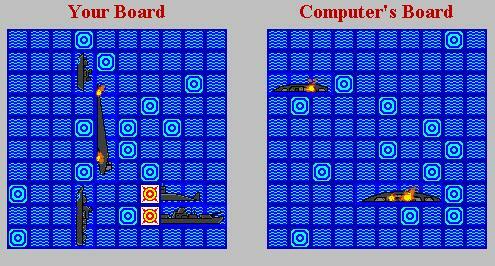 Or you can play the original and classic Battleship game. You can play the classic hit- and-miss style game on three different grid sizes. 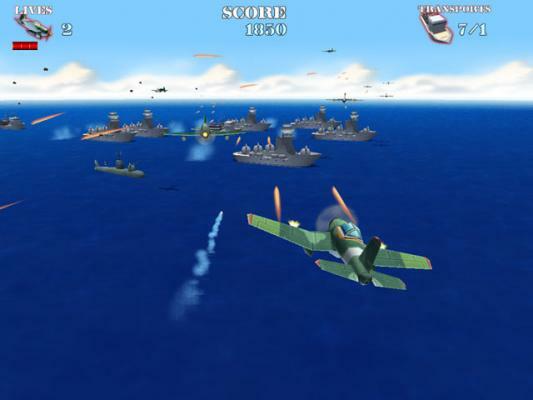 » Habro Battleship Torpedo Attack Classic Battleship game with submarine torpedoes theme. 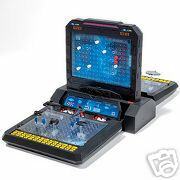 » Electronic Battleship Hasbro Electronic Battleship advanced mission online. Destroy the ennemies ships before they destroy you. » Habro Battleship Torpedo Attack Deploy your fleet on the torpedo launcher, then attempt to locate ennemy ships.